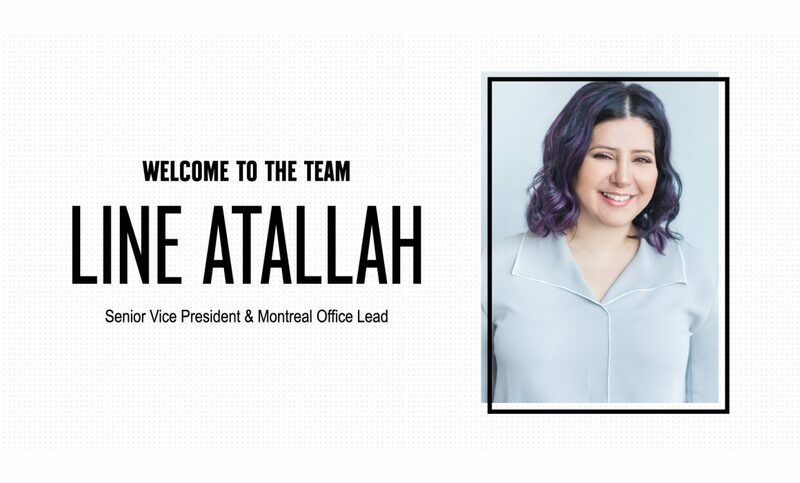 MONTREAL – Weber Shandwick Canada today announced the appointment of Line Atallah as Senior Vice President and Office Leader, Montreal. Atallah brings deep experience in providing brand marketing solutions leveraging data-driven insights for clients across many industry sectors. She will be responsible for leading operations in Montreal and spearheading the agency’s implementation of new technologies, including Artificial Intelligence applications, for clients across Canada as a senior executive in the agency’s collaborative client service model. 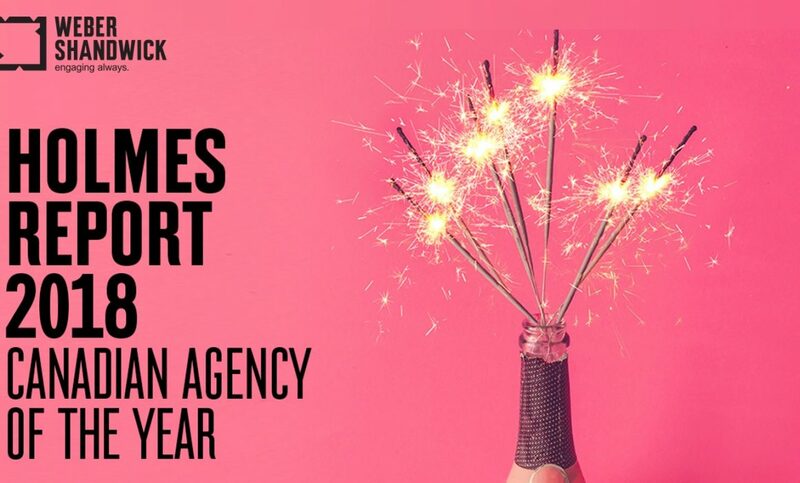 finalist in the category, the agency contributes its success to the award-winning client work produced over the past year.